CHICAGO (WLS) -- Getting to the United Center is going to be a little easier for Chicago Bulls and Chicago Blackhawks fans. 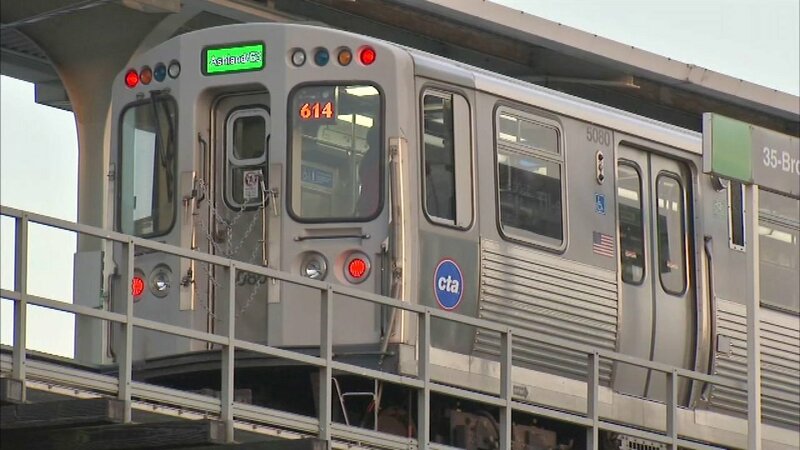 Mayor Rahm Emanuel's office said plans will be announced Thursday for a new CTA Green Line station at North Damen Avenue and West Lake Street in Chicago's West Town neighborhood. That's only four blocks from the United Center. The new station will also fill a one-and-a-half mile gap between the existing Green Line stations at California and Ashland. The new L stop is expected to open in 2020.